Hey, Santa Fe, TX! 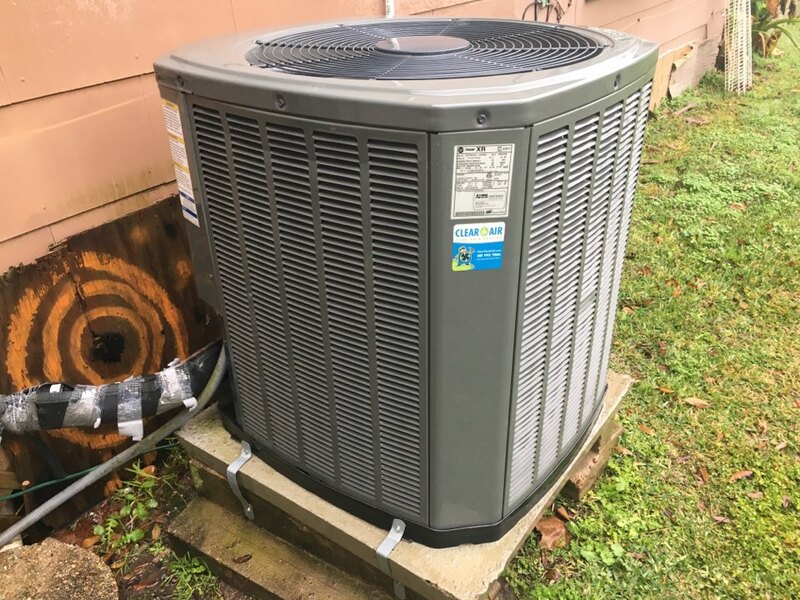 We have upfront pricing for both heating and air conditioning services—no haggling, no hassles. 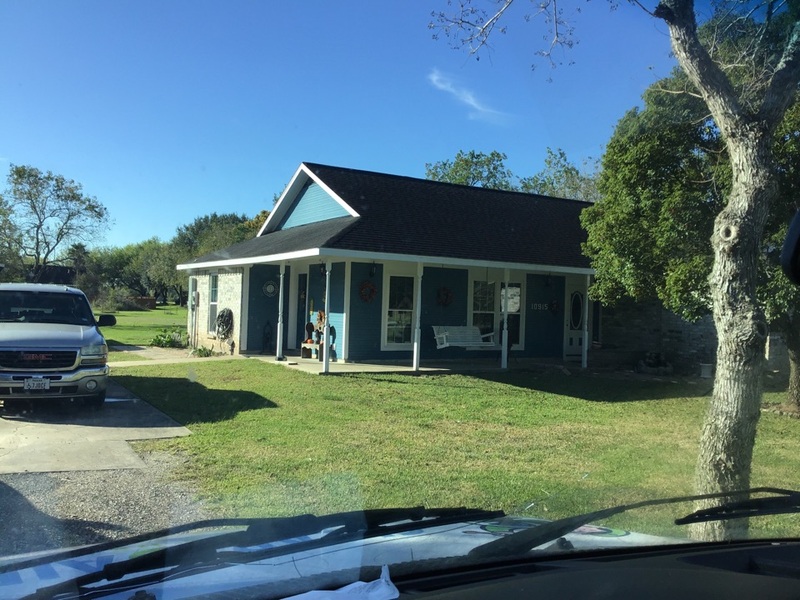 Being well-established in the Houston area means that we’re able to keep our costs low, so we can transfer that savings to you. 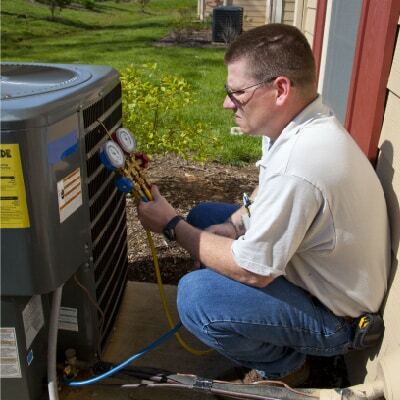 And because we have more technicians on staff, we’re able to offer 24/7 air conditioner repair and heating repair services. So whether you call after hours or on holidays, you’ll reach a real person—not an answering machine. 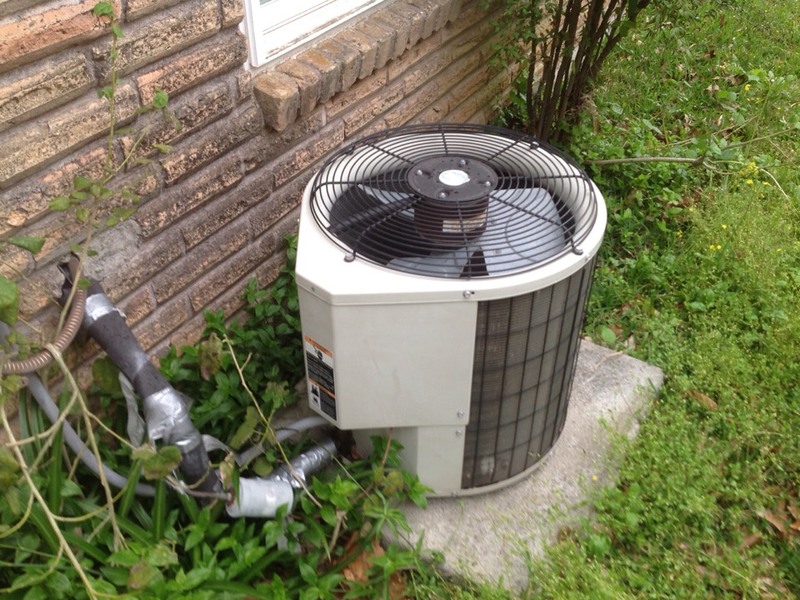 Heating & Air Conditioner Repair – We’ll get you comfortable again fast. Seasonal Maintenance – The likelihood of an unexpected breakdown drops drastically with regular maintenance. 24-Hour Emergency Repairs – Yep, we’re available at all hours of the day! Jason was knowledgeable and thorough. He took four hours to inspect our three systems and then carefully explained what he discovered with each system. That's why I use Clear the Air!! Matt was very professional and patient! 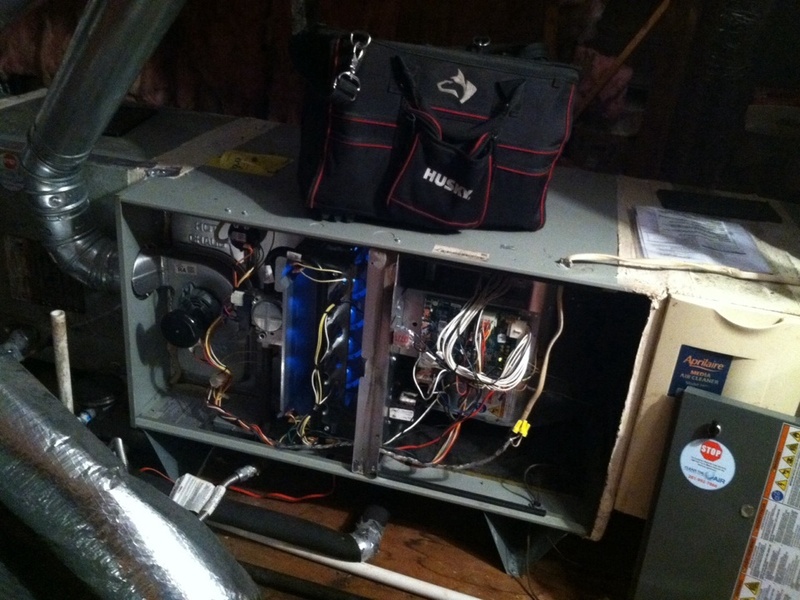 Shannon is always very professional and Bob was very understanding and worked with us to resolve the problem. 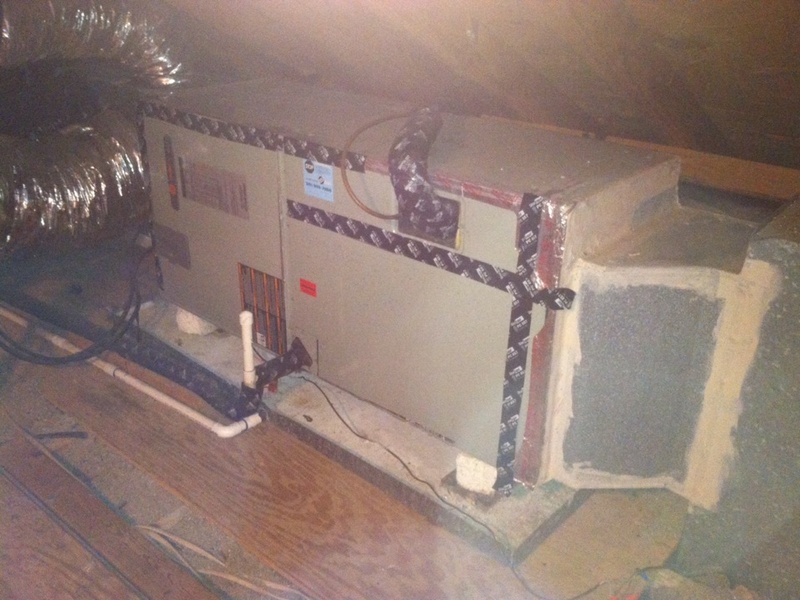 Performed air conditioning preventative maintenance for new home owner. Signed customer up for Clear Advantage Membership! 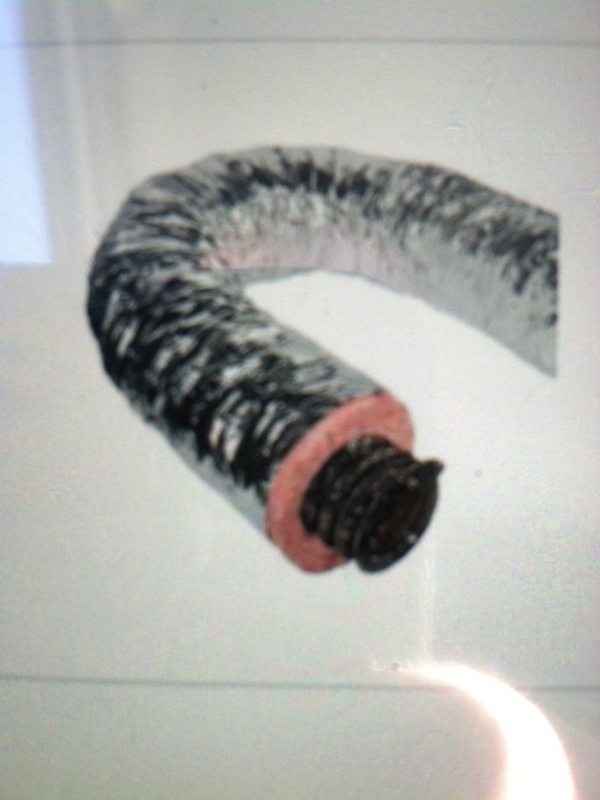 Diagnosed condenser not coming on. Santa Fe may be growing, but it hasn’t lost its friendly, small town appeal. 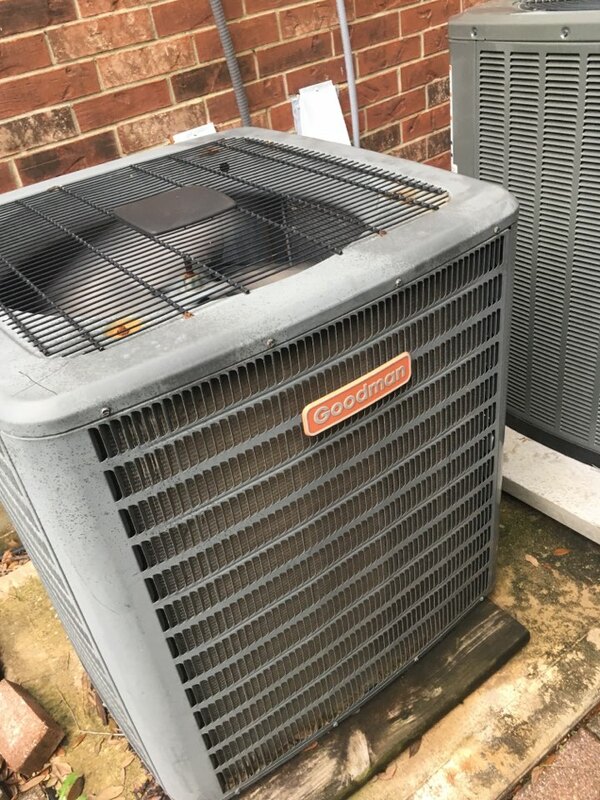 That’s why, when you need heat and AC repairs in Santa Fe, you want the peace of mind of working with a local shop and the affordability of a larger company. Get the best of both worlds with Clear the Air. Get rid of your old clunker and say hello to amazing comfort. 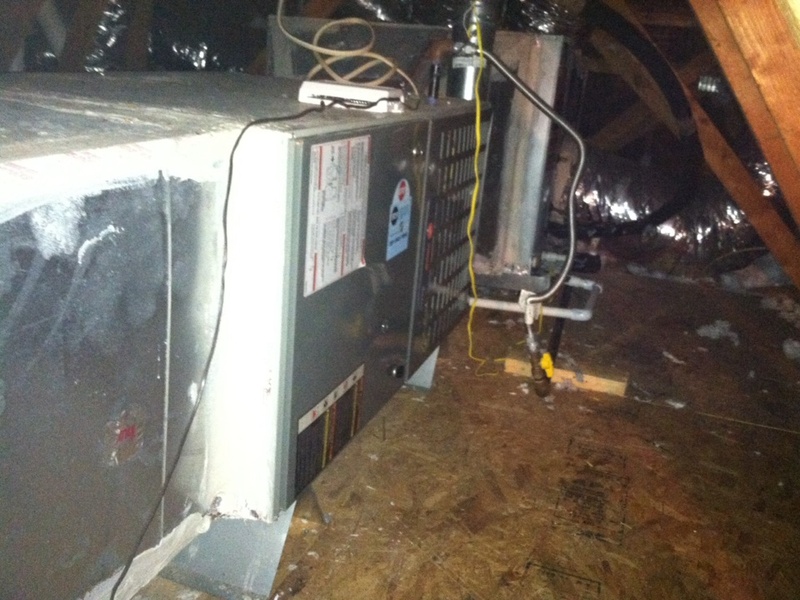 Why Do Homeowners Near Santa Fe, TX Choose Clear the Air For HVAC Service & Central Air Repair? 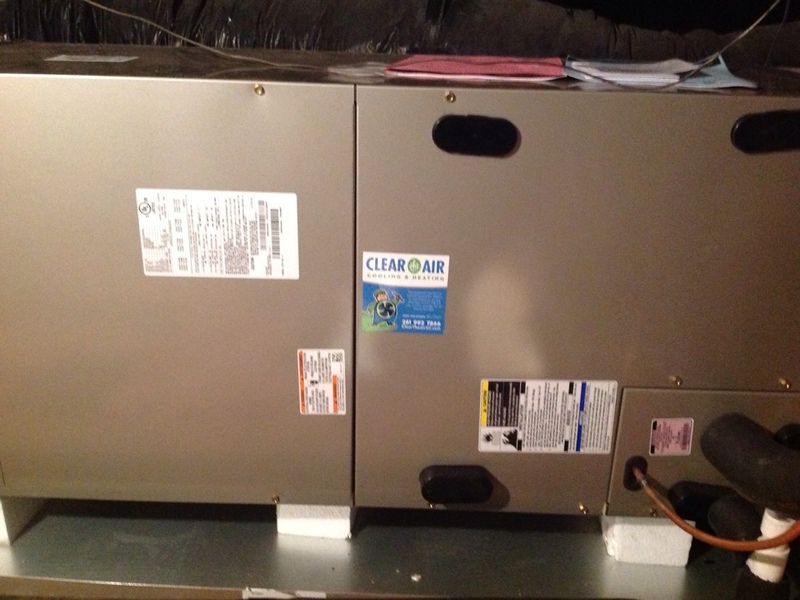 Clear the Air is a family business, not a big-box store. We take care of our customers, which is why we’ve been in business for over 25 years. When you call Clear the Air, we’ll give you a price right over the phone—it’s that easy. No unexpected charges later on, and all of our work will be done right the first time.